1. I didn't bring enough corn tortillas. 2. 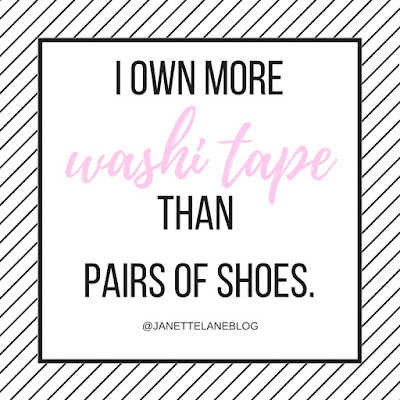 I own more washi tape than shoes. The latter was a zero-regrets realization. I love washi! I use it a lot in my planners, traveler notebooks, and even snailmail. 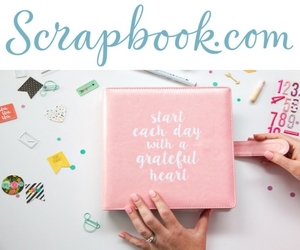 It's one of my craft staples! And honestly it should be one of yours too. 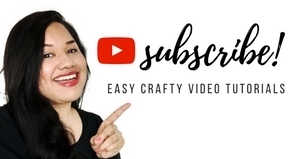 So what is washi tape exactly? Well... It's basically adhesive tape with a decorative pattern that's used for craft purposes--mainly papercrafts. 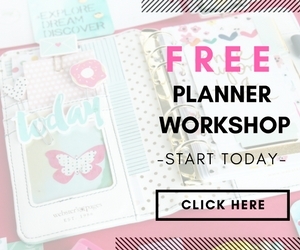 However washi is great for all types of projects and you can find heaps of washi DIYs and inspiration on Pinterest. Personally, I love that it's not super tacky, and because of that, you don't have to commit and you feel comfortable making mistakes. I call that a washi-win! So now tell me, friend (and be honest)! 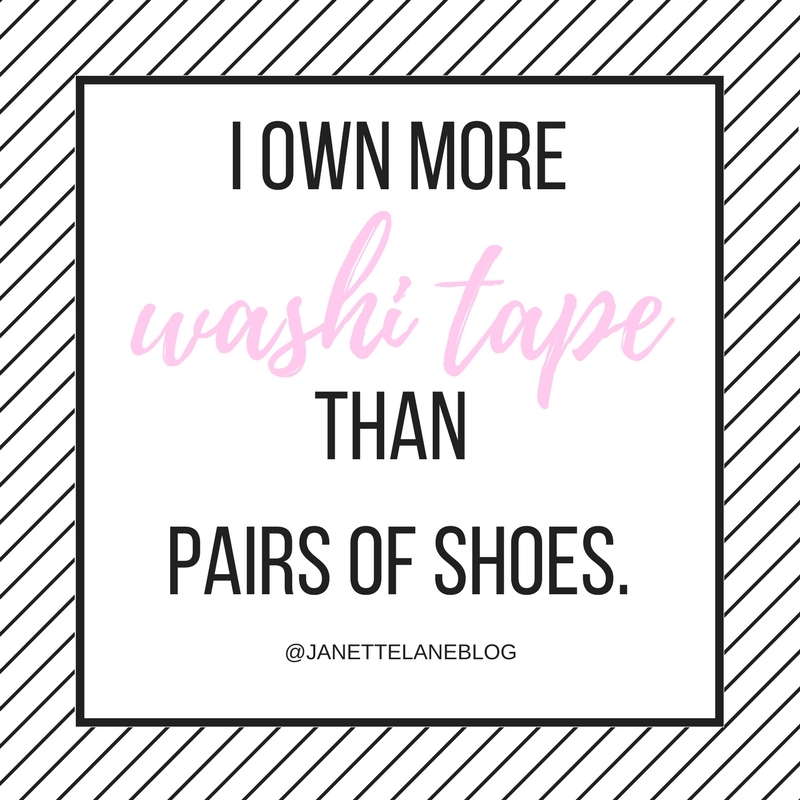 Do you own more shoes or more washi? Let me know in the comments below! HA!!! I definitely have more washi than I have shoes. Ilive in San Francisco and I ship corn tortillas (still warm when I buy them) Priority Flat rate to my niece in Virginia. I'm just sayin'. My washi collection is growing so much, I think I better stop buying it or I will be near hording status. That was hilarious. I was coming by the check out the pocketletters information, but this was brilliant. I approve of more washi than shoes! I finally got into the washi phenomenon, but I've been doing it sparingly. Which is a little tough because they are often sold in sets rather than single rolls. But I'm often on the look out for the spooky kind and bats. Thank ye!